If you remember last year’s E3 trailer, when the game was first revealed, the supernatural elements were hinted at in the form of inhuman enemies hidden by the fog. These Half-Breeds are a major threat in the world of The Order, and the new trailer finally gives us a good look at the Lycans. 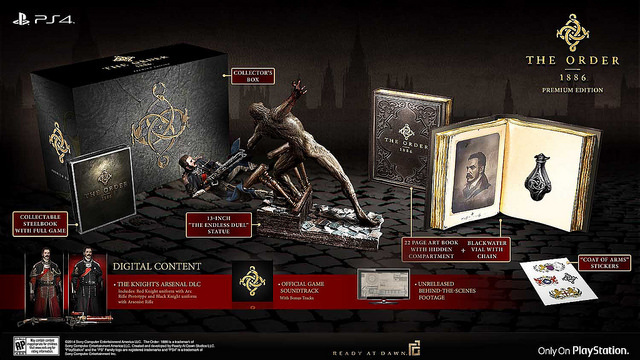 You can learn even more about the game from its developers, while watching game footage, by checking out the gameplay Ready at Dawn streamed on Twitch during E3. 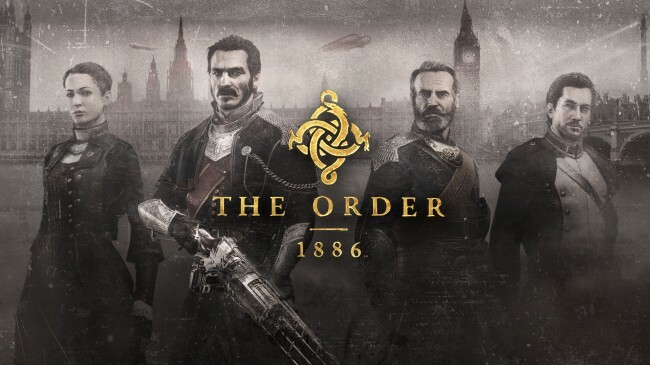 The Order: 1886 will be released on February 20, 2015. If you preorder, you’ll receive the Knight’s Arsenal DLC, which includes two alternate costumes and weapons for Galahad. 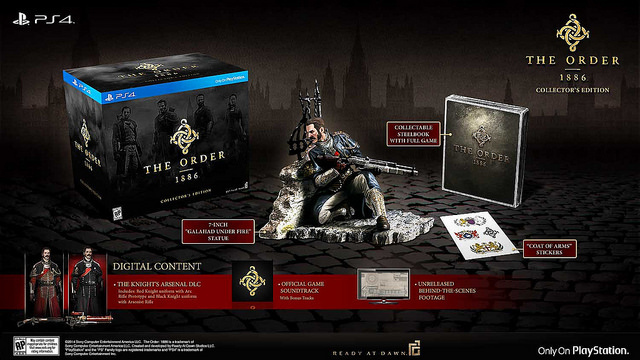 If you want more than just the regular edition, you have your choice of a Collector’s Edition and a Premium Edition. Where do you fall in the debate over The Order? Are you planning to play it or pass on this one?